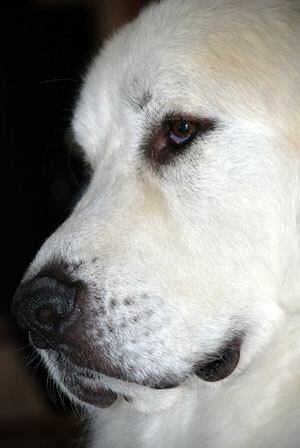 Do You Have A Great Pyrenees Waiting At The Rainbow Bridge? Do you have a Pyr waiting for you at the Rainbow Bridge? Why not take a few minutes to tell us all about your Pyr? Here is an opportunity to share your memories of your beloved pet and honour his or her time with you forever. We'd love for you to tell us all about your pet. Please make your story 400 to 600 words long as we would love to know all of the details of your lives together. Please provide pictures as well. You can send us up to four pictures of your Pyr. Many religious leaders including Billy Graham and the Pope believe pets go to heaven , comforts me.